We meet in Sedgefield Parish Hall at 7:30pm every Sunday and Wednesday. Our youth section SPYS meets every Sunday at 6:30pm. 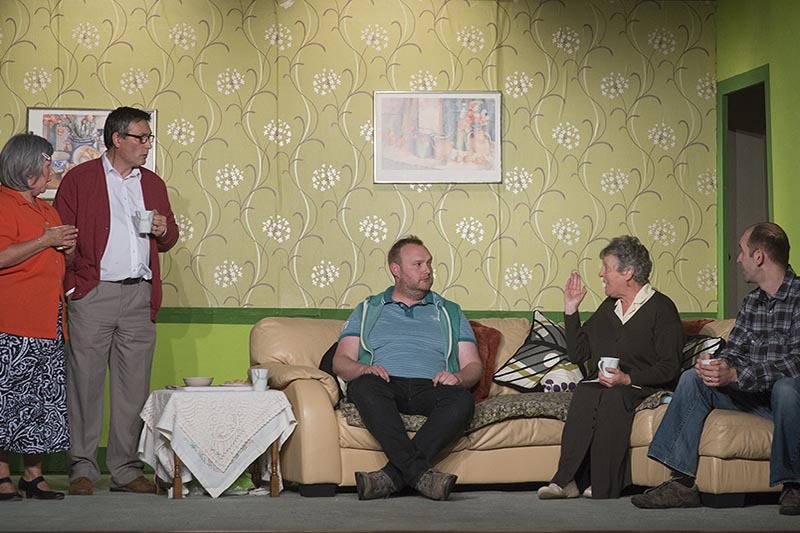 The Players most recent production of Charlotte Jones 'Humble Boy' has been hailed by audiences as being a huge success. The play, which is loosely based on Hamlet, tells the story of Theoretical Astrophysicist Felix Humble (Tom Guest), who, plagued with self-confidence and social anxieties, returns to his family home to attend the funeral of his father. Our ethos as a group is ‘Drama for all’. 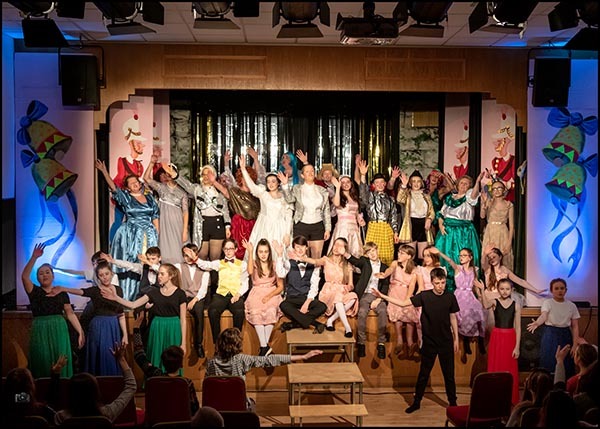 We hope to encourage young people to develop skills as performers, but also as people, with a great emphasis on friendship, team-work, honesty, collaboration and confidence. 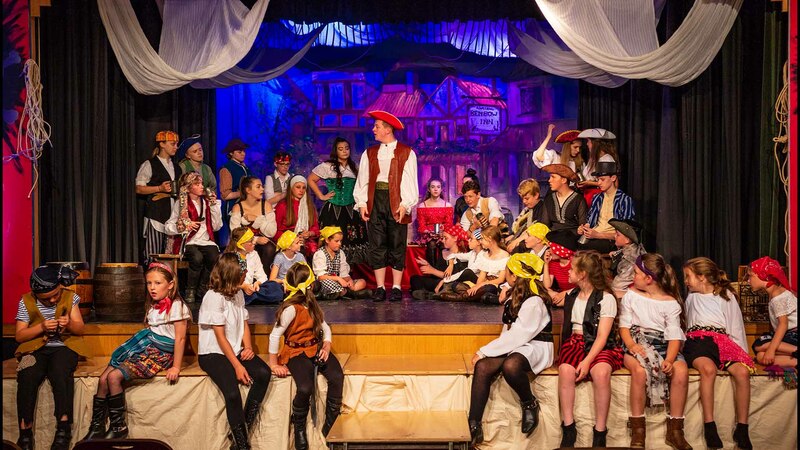 We host and take part in an annual Drama Festival. Last year, The Players production of Marion Craig Wentworth’s ‘War Brides’ won Best Production, as well as receiving the Audience Award and Best Actress for Sarah Legender as Hedwig. Viv Jacobs won the Adjudicators award. A superb way to entertain the Children (and also the adults!) over the festive period. Tickets will be online later this year and we recommend buying early to avoid disappointment. The matinee performance is very popular. In April the Players will be performing two plays ‘War Brides’ by Marion Craig Wentworth and ‘Beata Beatrix’ by Gillian Plowman at the Richmond One Act Drama Festival, part of the All England Theatre Festival. For tickets to this event go to their website via this link. 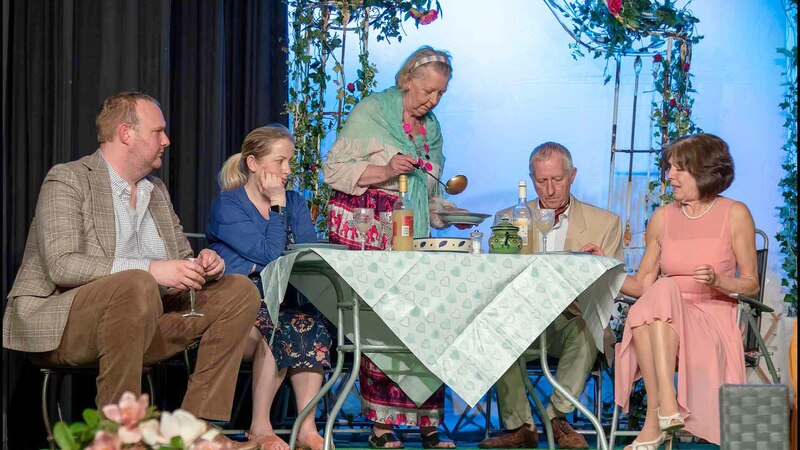 Formed in 1971 by a handful of enthusiasts as part of the newly formed SCA (Sedgefield Community Association), Sedgefield Players set high, professional standards but also have a great deal of fun putting on shows. 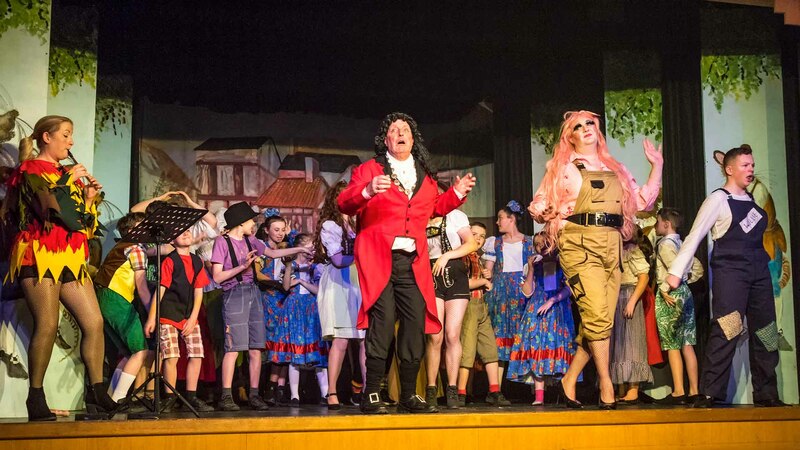 The hard work and camaraderie involved is extremely therapeutic, whether on stage, back stage or front-of-house. New members are always welcome; no auditioning necessary. If you'd like to act, make costumes, build sets, operate lights or sound effects, sell programmes or make coffee – come and join us! You'll have a great time! Or maybe you'd be happy to come along to the Parish Hall and enjoy excellent live theatre. We produce full-length plays in March, June and November, a pantomime at Christmas and, in September, a Festival of One Act Plays. The Players have gained numerous awards over the years, both at Sedgefield Festival and others, including Richmond, Saltburn, Wakefield and the Isle of Man. 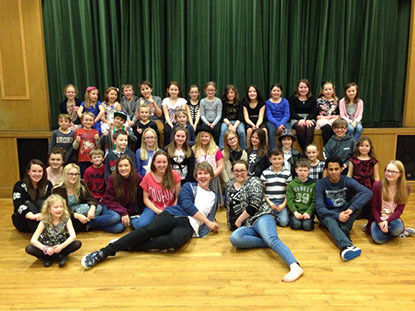 Award winning drama group based in Sedgefield. Copyrights © 2019. Sedgefield Players. All Rights Reserved.